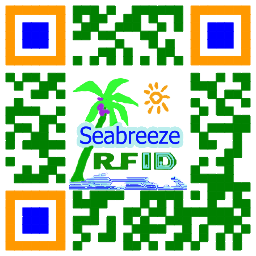 በቀለማት ለስላሳ የሲሊከን እንጅ አንጓ, RFID ማራኪ የሲሊከን አምባር, NFC በቀለማት የሲሊከን እንጅ አንጓ, Seabreeze ስማርት ካርድ Co., Ltd ከ. የሚገኙ ቺፕስ: TK4100, EM4200, EM4305, T5577, FM11RF08, ኤም 1 S50, እኔ CODE 2, ለበረራ, የውጭ ዜጋ H3, Impinj M4 / M5, ወዘተ. ሂደት: የሐር ማያ ማተም ዓርማ እና ምስጠራ, የሌዘር ቅርጽ, ወዘተ. 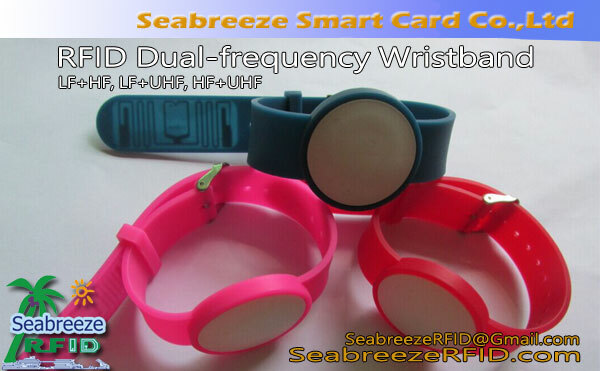 Beautiful, flexible, easy to wear, easy to use, waterproof, moisture-proof, shockproof, high temperature resistant.